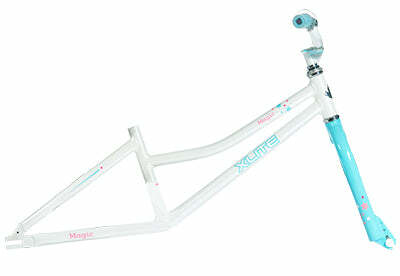 Give your young rider the room to grow with the XLite Girls’ 18” kids’ bike: recommended for ages 5-9. 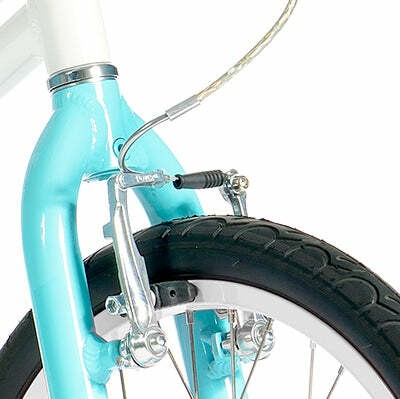 A lightweight and stiff alloy frame provide easier handling and more efficient pedalling. Find the confidence in a secure stop with front ‘V’ brakes. Ergonomically designed for support and efficiency. They grow up so fast, and before you know it the training wheels are coming off and your little ones are asking you for a big kids’ bike. 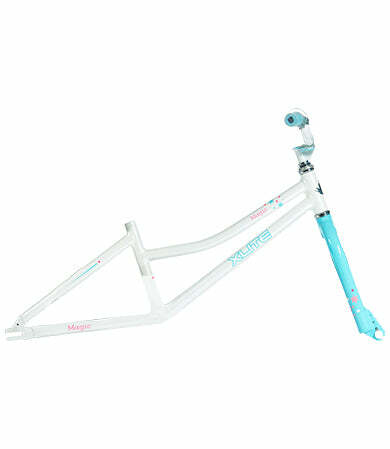 Look no further than the XLite Girls’ 18” kids’ bike: recommended for ages 5-9. 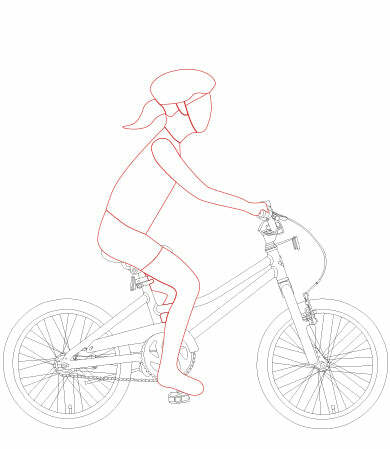 The XLite 18” is where the kids’ bike starts to evolve past a training level bike and into something your youngster can take out over longer distances. 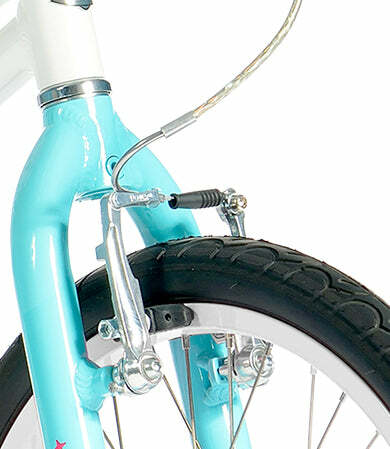 For the support of growing spines, the XLite features lower handlebars and a comfortable saddle. 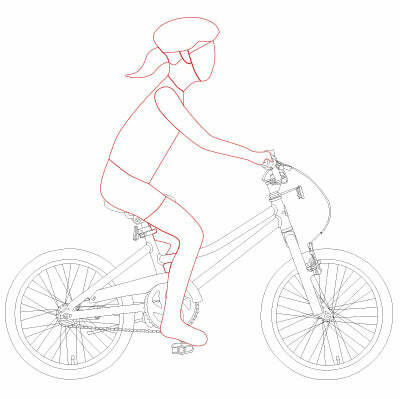 The ergonomically designed frame aims to increase pedal efficiency and encourage a good weight distribution. For even greater comfort the XLite Girls’ 18” features a lower step-through frame to make mounting and dismounting simple. Give your youngster confidence in the saddle with the XLite Girls’ 18”.